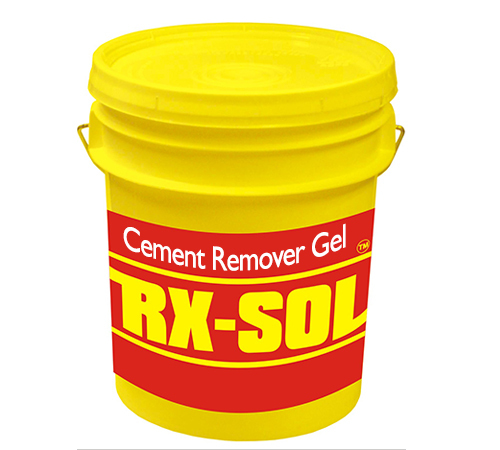 Cement Remover and Cleaner supplier in Krishnapatnam, Visakhapatnam, Gangavaram, Ennore, Chennai, Kolkata, Haldia, Paradip, Cochin, Goa, Manglore, Mumbai, Surat, Kandla, Mundra, Sikka - INDIA. 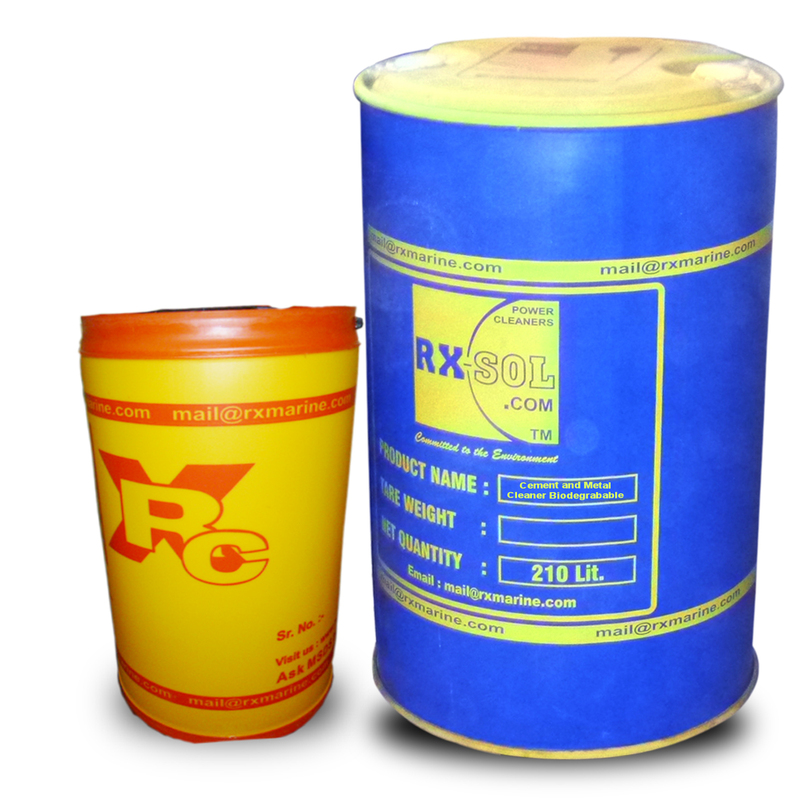 1, 5, 20, 25, 30 Kg, 50, 210 Ltr packing ready stock available with us. 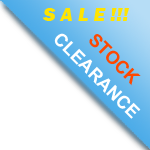 Feel free to ask for discounted and quality assured factory sale product price of cement remover. RXSOL-22-2202-025 turned this vulnerability into an opportunity. 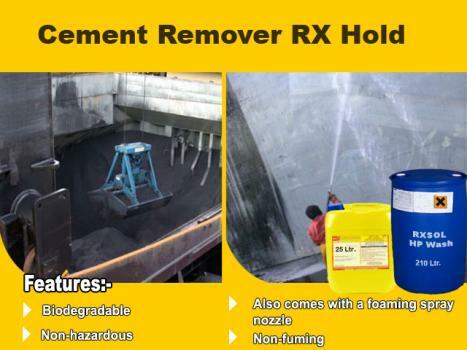 "Back-Set" safely removes hardened concrete from a variety of difficult to clean surfaces. It break down the ionic bond in portland cement, releasing the cement from any surface to which it has adhered. 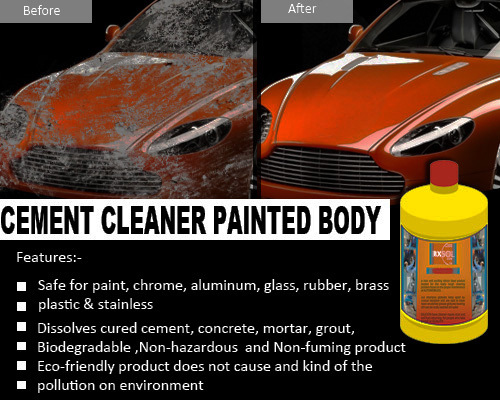 This liquid mixture specifically designed to deal with hard cases of cement cargo deposits or dry cement stains. Its proven advantage is the provision of immediate penetration and complete dissolution of cement, the result being a thorough cleaning. Chemically Back-Set converts the positive ions in the hardened matrix into negative ions, which dissolves the cement into mud that can be rinsed away. 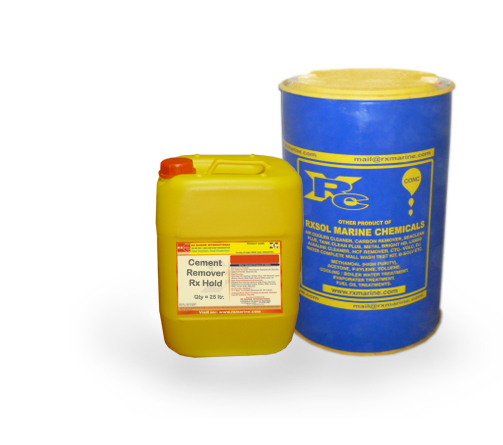 Because it works chemically, rather than mechanically, Back-Set may be used to remove cured concrete, mortar, grout, and stucco from virtually any surface without harm. Ship hold cleaning Cement removing chemicals. 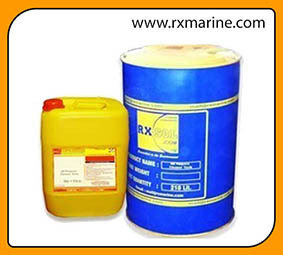 cement remover from steel surface, cement remover chemicals manufacturer supplier and exporter from India and Middle East - UAE, cement remover from tiles, marble, granite, cement remover for car and automobiles, cement dissolver, grout and cement remover, removing cement stains, clean cement stains, cement remover from ship cargo hold, Cement remover bulk carrier, Cement remover railway carrier. 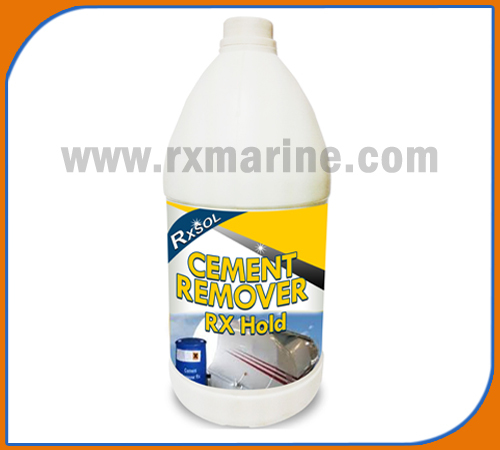 Cement remover cleaner manufacturer, supplier, exporter Mumbai, JNPT, Kandla, Sikka, Navlakhi, Manglore, Visakhapatnam, Gangavaram, Chennai, Ennore, Kolkata, Haldia, Paradip, Fujairah, Sharjah, Abudhabi, Dubai.